Johnny is widely regarded as one of the country’s leading residential property analysts. As Research Director at Countrywide he is focused on developing a unique analytical perspective on the housing market by applying new technology and a big data philosophy. 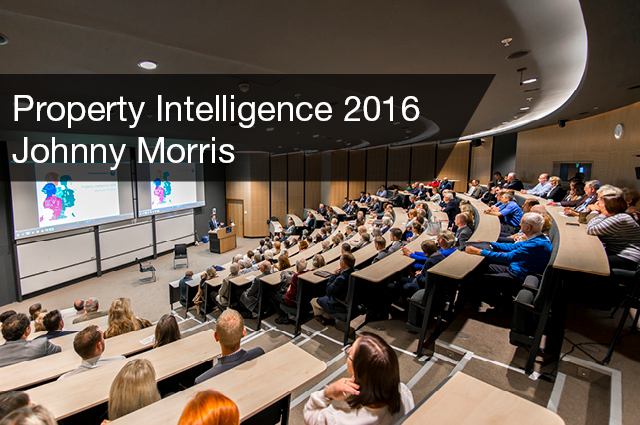 At Property Intelligence Johnny’s talk is titled “Where are we going?” and he will be taking a macro view of how to succeed in the new rental sector, looking at the UK as a whole and identifying the key trends. He will also be discussing the immediate and longer term impact of Britain leaving the European Union. If you would like to join us for Property Intelligence please email events@finderskeepers.co.uk or call 01865 302302 to register your place.